Data breaches pose one of the most pressing and potentially devastating risks to businesses across the globe. The significant financial and reputational damage resulting from a hack can impact the entire business on an unprecedented scale. The problem is increasingly widespread in our hyper-connected world, and according to the Identity Theft Resource Center, 781 data breaches were recorded in the United States in 2015, the second most active year in the past decade. These threats continue to grow at an exponential rate, and cybercriminals are becoming increasingly sophisticated in their methods of attack. Now more than ever, it’s imperative that businesses both large and small go on the offensive to safeguard the sensitive information of their employees, partners and customers by taking the proper preventive measures and implementing a comprehensive Cyber liability insurance policy. The term “Cyber liability” insurance is somewhat of a misnomer because people tend to equate the word “cyber” with a technological hacking event. Of the many aspects of owning multi-family real estate, maintenance is certainly one of the top priorities — or at least it should be. Owners are often focused on making sure their buildings are in tip-top shape but sometimes relegate parking lot maintenance to a lower priority — and that’s something that can come back to bite them. That’s because the owners of multi-family residences can be liable for accidents, mishaps and criminal activities that occur in their parking lots. It starts with making sure pavement is free of potholes and cracks. Just the slightest imperfection in a parking lot or sidewalk can create a tripping hazard and open up the owner to a lawsuit. 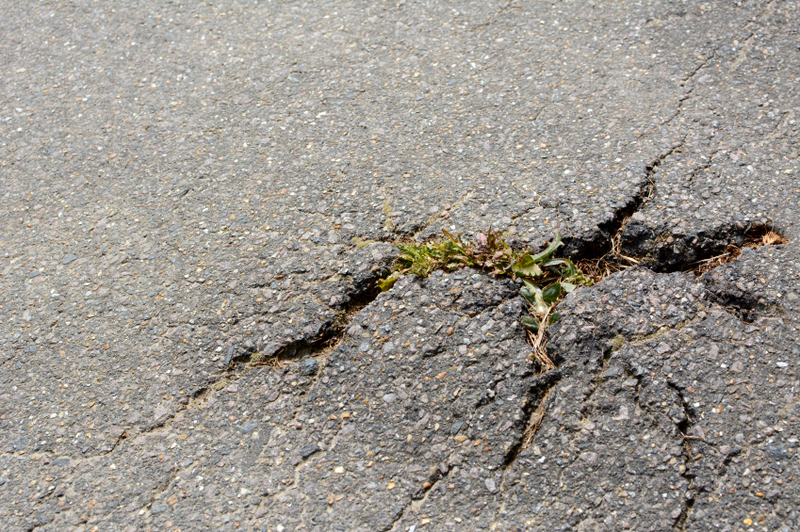 It is extremely important to make sure all parking lots and walking areas are smooth and free of cracks and debris. The primary hazards from hurricanes, also known as tropical cyclones, are storm surge flooding, inland flooding from heavy rains, destructive winds, tornadoes, and high surf and rip currents. 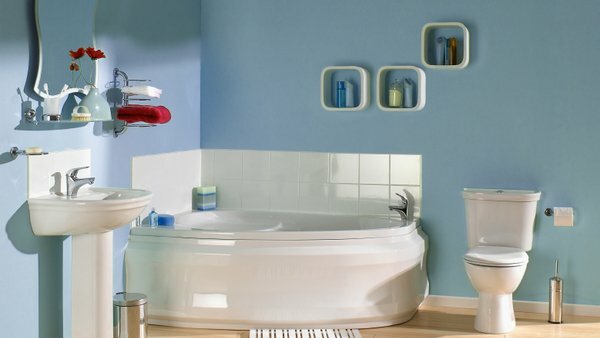 Is your bathroom at risk for water damage? A leaky faucet that drips one drop per second can waste more then 3,000 gallons of water a year. Leaks in homes can use more than 1 trillion gallons of water each year, an average of 10,000 gallons per household. The most common sources of leaks are toilet flappers, dripping faucets and other leaking valves, according to the Environmental Protection Agency. One of the major sources of leaks is the bathroom. Surprisingly, certain design elements can increase the risk for water damage — or ensure that the damage stays hidden until it turns into a massive problem. These issues aren’t limited to either residential or commercial construction, but can be found in all kinds of bathrooms, whether it is the one in your own home or a five-star hotel. 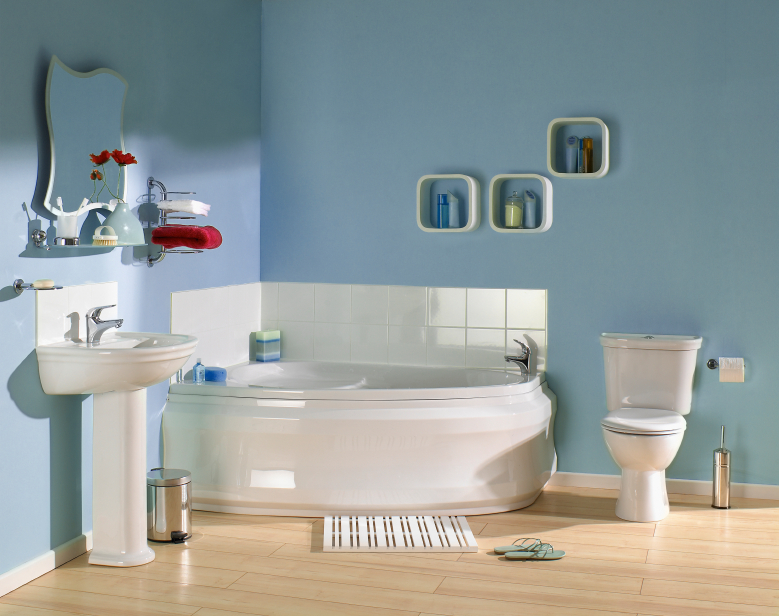 Vanities can hide leaks from supply lines or poorly caulked sinks. Thunderstorms can occur year-round, and we have started the first of the two seasons — spring and summer — that they are most likely to occur. 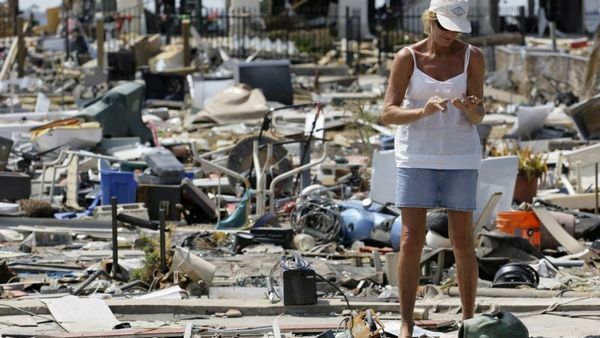 Amelia, Ohio-based specialty residential insurer American Modern Insurance Group, a subsidiary of Germany-based Munich Re, has some tips for homeowners to better protect their properties and families against these events. 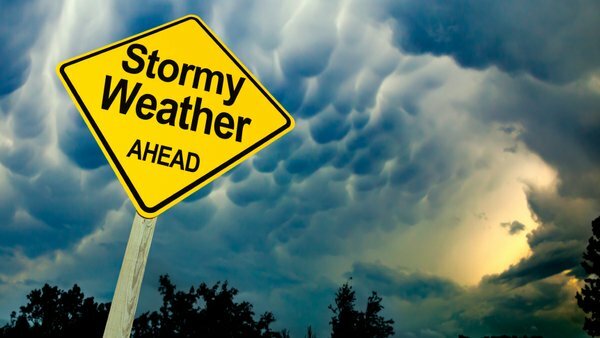 Severe thunderstorms accounted for 43% of insured property windstorm losses in the United States — in 2015 values — between 1980 and 2015, according to American Modern. It’s no secret that Americans are living longer, but not all are in optimal health as shown in television commercials, creating a cottage industry in home health care. In addition, the first of the baby boomers turned 70 this year, while others have responsibilities for aging family members. As a senior citizen or caretaker of an older person, preparing for and protecting against a fire, flood, hurricane or other disaster can be a special challenge, says the Insurance Information Institute (I.I.I.). Many seniors live alone and may have special needs or limited physical mobility, which makes them more vulnerable than younger people when there is a disaster. Therefore, it’s all the more important to take steps to prepare for an emergency by evaluating the specific challenges faced by seniors and making an emergency plan to fit their needs. If you’re an insurance agent or broker with aging clients or clients that operate home health care agencies, you can share the following checklist with them. Of the many threats that are top of mind for risk managers and the insurers who help them, cyber attacks and data breaches continue to receive a lot of attention. For good reason, according to a recent report, the per-record cost of a data breach reached $154 in 2015, up 12% from $145 the year prior. 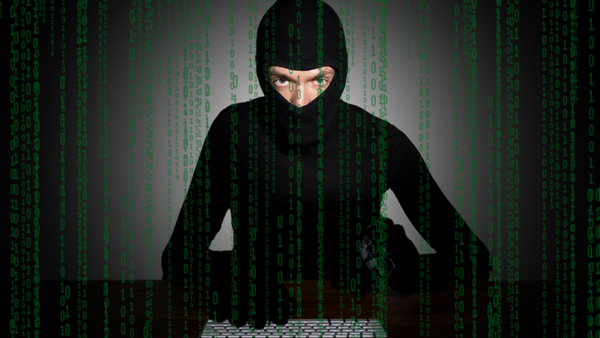 Additionally, the average total cost of a single data breach rose 23% to $3.79 million. Most risk managers understand that it is no longer a question of “if” but instead “when” their company will experience an incident. In fact, according to the Ponemon Third Annual Study on Data Breach Preparedness, only 35% of organizations had a data breach or Cyber insurance policy in 2015, and many more are now looking to buy policies.